Black Desert has launched its latest update on Xbox less than one month after official launch. The update introduces four new classes, each bringing new ways to experience the game, as well as large-scale PvP modes called Node Wars and Conquest Wars. 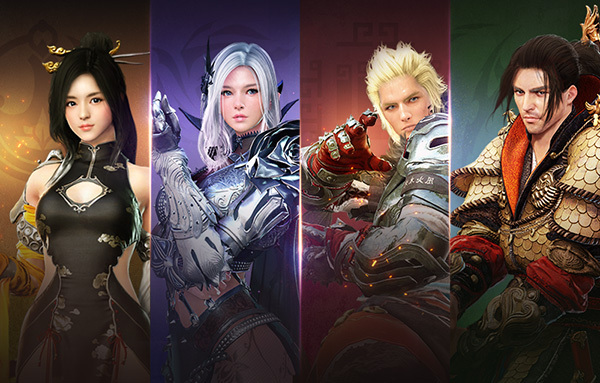 The four classes are the Dark Knight, Lahn, Musa, and Striker. Node Wars is a PvP mode supporting 25-100 players. The mode pits guilds against one another in a territorial control fight where players battle for control over various node locations throughout the world. Rewards include gold from part of the worldwide tax collected over the course of the week. Once per week, players can also participate in Conquest Wars which offers even bigger rewards. In addition, Black Desert is now available in New Zealand and Australia and is available in Spanish.